hard but they also produce larger resident trout. 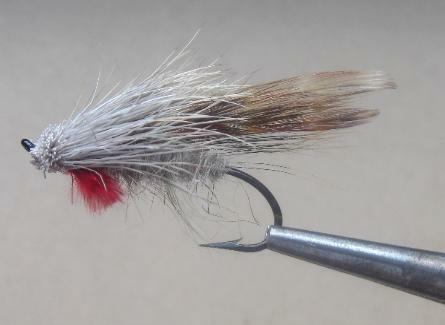 I find this sculpin pattern to be most effective. The fuzzy body and red throat entices hits!